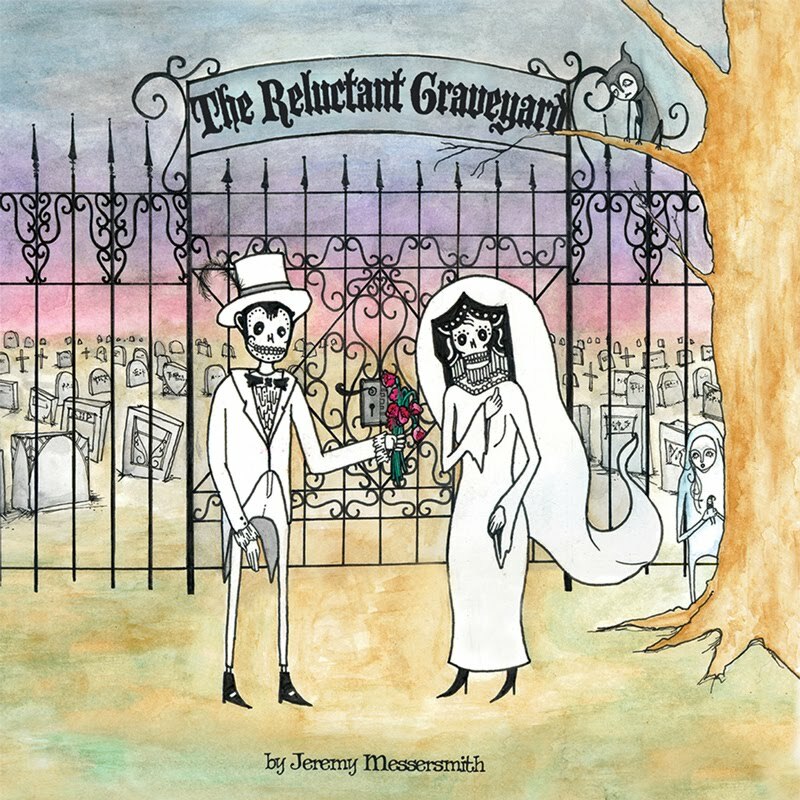 LOL/OMG fave Jeremy Messersmith has just announced an exciting opportunity - he's giving fans and fellow musicians the chance to remix his latest album, The Reluctant Graveyard (which is without a doubt going down as one of our favorite local releases of the year). It's free and open to all, and best of all, any proceeds from the remix album will benefit one of his favorite charities, Doctors Without Borders. The catch: there's only two weeks to submit your remixes. 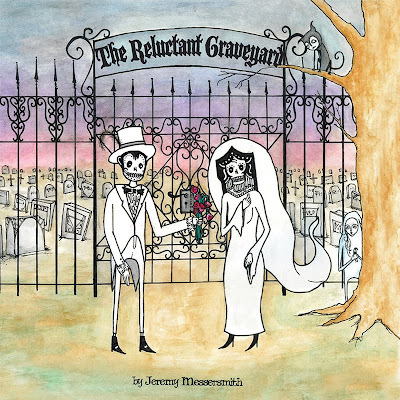 Get them to Jeremy at jeremymessersmith.com by December 29.